While Apple’s iOS devices only make up approximately 18% of the mobile phone/device market, more than 60% are up to date, meaning they have all the latest security updates in place. With 4.88 billion mobile users worldwide, 18% is still a big market to start with. Less than 30% of the downloads in the iOS App Store are games. 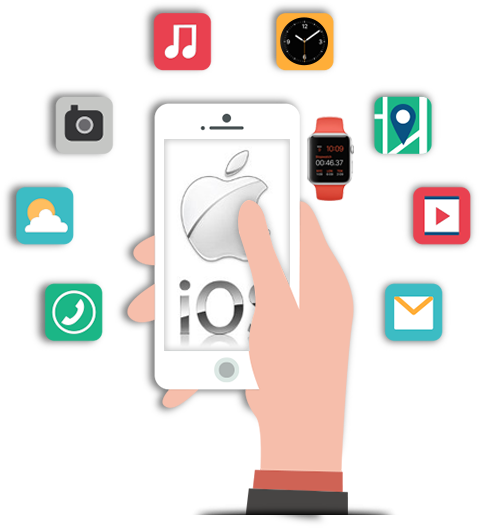 Ebusiness Guru’s developers have a wide range of experience in both business and leisure apps, allowing them to produce robust, effective solutions quickly. Get a firm quote for your app before you start, safe in the knowledge it will not be changed unless additional features are requested by you. Work with us to use innovative mobile technologies to achieve the best possible solution!